My Soapstone counters are beautiful. Alpha helped me through the process of picking the soapstone, great job fabricating and installing. Love it. Please pass this on to everyone who had a part in make in making the remodeling of our kitchen such a pleasant experience. Jay and I will certainly be your ambassadors in recommending others to choose Alpha Stone for their needs. Our countertops are perfect. We love our choice with the quartz, and the ogee edge turned out beautifully. Your installers were timely and they went about the installation with confidence and conscientiousness. They were cautious with our possessions and tried to avoid damaging the walls. Additionally I want to thank you for going the extra mile to pick up our sink and faucet when the shipper neglected to ship it to you. Now how great is that?! We cannot close without sending our genuine gratitude. Your patience and desire to assist us in every aspect of choosing our countertops certainly brings reassurance to our souls that there are still people in business who indeed care about their customer and want to provide quality performance in all aspects of salesmanship, purchase, installation and service. Everyone’s actions demonstrated a commitment to please us as customers! Quick Turnaround and quality product. The Staff was very helpful and honest. They guided me the best way to pick the perfect stone with my existing granite without doing a full renovation. My kitchen practically looks brand new. Thank You! Thank you for loaning us samples of your marble for out leather project. The students at Riverside had a wonderful day creating. Everything went smoothly- thanks to your generosity. We truly appreciate your support. The experience with Alpha Stone, from the beginning to the end has been professional and pleasant. Your salesman was very knowledgeable and answered all our questions. The gentleman was very polite while explaining the digital template process as he worked. The installation crew was timely, professional and neat. There were some minor issues that surfaced after the installation that your installation team took care of in a timely manner; A special “thanks” to you for the suggested change to the bar backsplash. 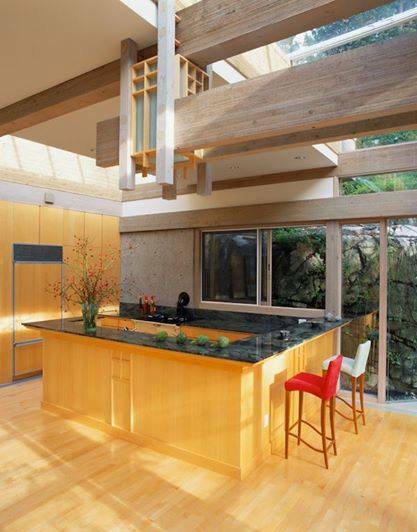 We are very please with our Granite Kitchen Countertops and would recommend Alpha Stone to others. Please pass this appreciation to the team. Thank you! Your time and expertise have helped me on the way to my dream kitchen. I am writing this letter to express my sincere thanks to Alpha Stone Solutions, for the dedication and effort, which you put into expediting the installation of my beautiful Granite Kitchen Counter. For that I thank you warmly. Thanks to all involved. Special Thanks to your installers for such a professional installation job.